All Orkney Springs homes currently listed for sale in Orkney Springs as of 04/22/2019 are shown below. You can change the search criteria at any time by pressing the 'Change Search' button below. If you have any questions or you would like more information about any Orkney Springs homes for sale or other Orkney Springs real estate, please contact us and one of our knowledgeable Orkney Springs REALTORS® would be pleased to assist you. "Welcome to Stoney Meadow Farm. Simply a wonderful opportunity to own 235 acres of Shenandoah County Beauty! Featuring miles of 4-wheeler or hiking, or riding trails, great hunting, food plots, two streams and 2 ponds, this property is truly exceptional. 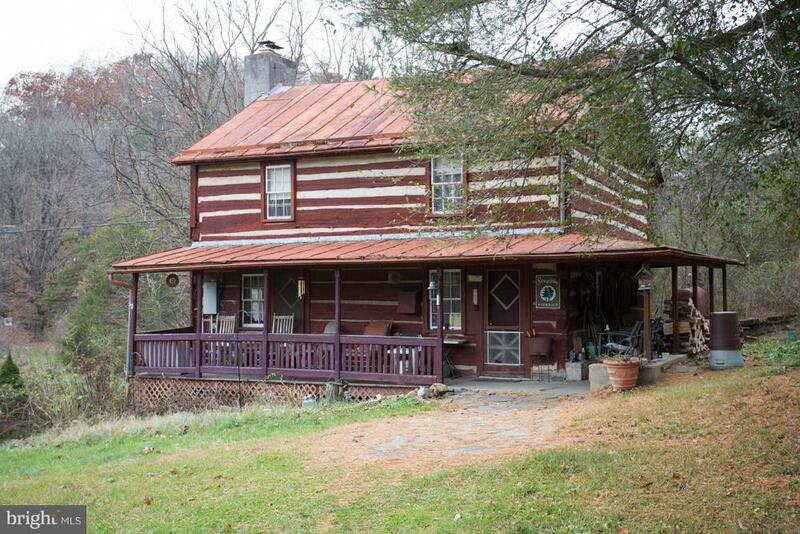 A civil war era log cabin makes a great weekend get-a-way, hunting cabin, or it could be a stunning restoration candidate. Located only 4 miles from Bryce 4-Season Resort with Skiing, Golf, Fishing and more. Only 2 miles from Shrine Mont and the Shenandoah Music Festival in the summer. Truly a beautiful and peaceful place to escape the stress and hectic day to day life. Come relax in Orkney Springs!! *Some Farm Equipment may convey*"